The price indicated applies to a set (2 pc.) of wheel spacers. Delivery contents can be seen in system description of the wheel spacers. * ask us for possibility of homologation when offset is below allowed minimum. 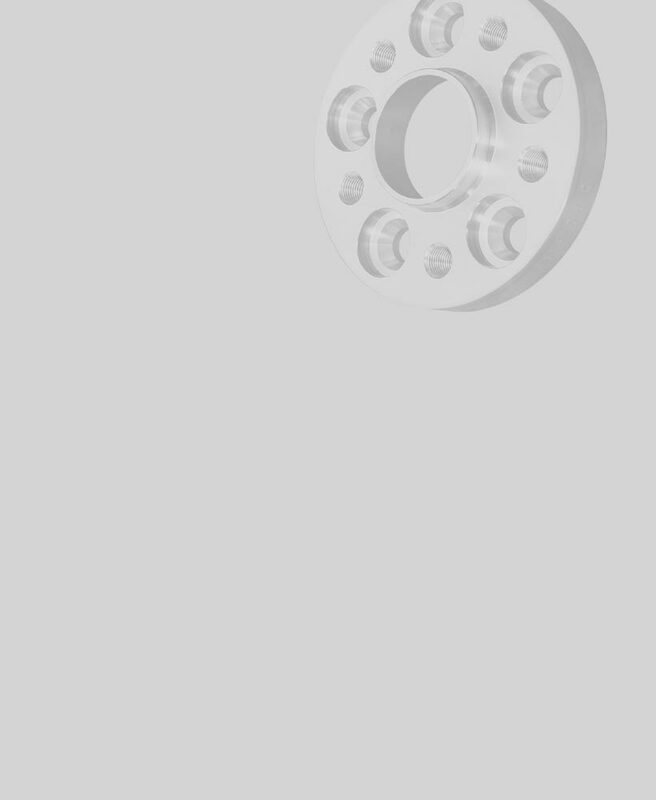 Four different systems of Kerscher wheel spacers are available.